Today, we’re introducing our newest series, Agency Insights! This is the series where we publish surveys, interviews with experts, and more to provide more information to help agencies in the inbound marketing industry! Expect new insights on the latest challenges agencies face coming straight to your inbox. Let’s face it – adding and scaling an SEO services function on top of everything else you do for your small business customers is not easy! Curveballs are commonplace in your overstuffed inbox, and the inquiries from clients can seem never ending. It’s important for you work with your team to set up winning strategies and continuously stay abreast of campaign status, progress, pain points, and successes. At UpCity, we recognize that you wear many hats as you execute SEO campaigns. We’ve talked to many professionals in your position, and have seen how steps to streamline processes and leverage technology can translate to substantial increases in efficiency, better working relationships, and ultimately, the ability to serve more clients more effectively. 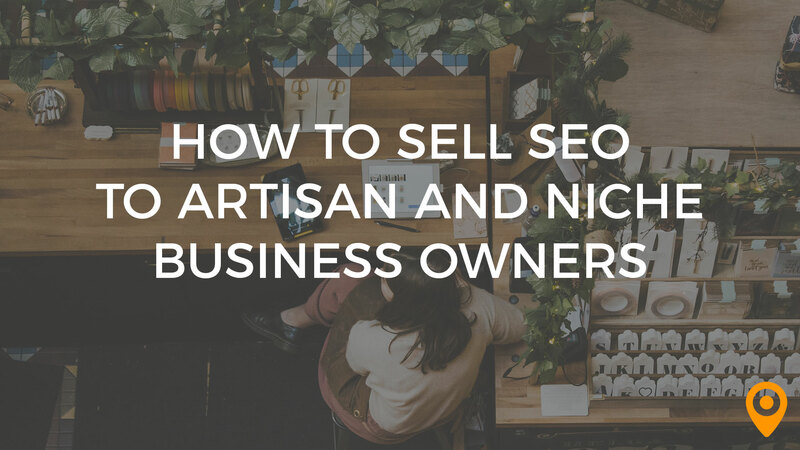 Below you can find the Top Five Strategies to Successfully Scale SEO for Small Businesses. Over the coming weeks, we will dive into each topic. Here’s a preview of what’s to come! 1) Process Definition, our first topic, will address tips for successful account management, from start to finish! It’s imperative to nurture strong client relationships from day one, so we will start by sharing tips for onboarding your clients to ensure that the basis of a strong relationship is in place and that proper expectations are in place on both ends. This will help to prevent future surprises and headaches (on both ends! ), and ultimately help you to be a successful account manager. Not only will your clients know what to expect from you, but setting ground rules will allow you to hit the ground running with your SEO strategy. 2) Grow and Scale! is your guide to managing SMB SEO execution seamlessly. We’ll share our best tips for setting up and executing efficient workflows, ensuring your tracking system is working for you, and ultimately, helping you to deliver results to your clients in a way that’s ideal for both them and for you. 3) Task Execution will provide a deeper perspective on executing a smooth, ongoing SEO operation. What are the best ways to sustain a long-term SEO strategy? Where can you automate? There are a lot of approaches out there, and we’ll highlight a few that you simply cannot miss! 4) Measuring and Refining addresses the most effective ways of assessing campaign performance through strong measurement, and executing on these outputs so that campaigns can be expertly refined and optimized. 5) Role Definition is our capstone article. At this point, you will be versed on the nuts and bolts of SEO execution, and this topic ties it all together and helps you to prioritize and define roles within your organization for seamless and agile execution. Stay tuned for the launch of the first article in this series, Process Definition!